Don’t sleep on these incredible Nike shirts, which show the brand are getting back to their mercurial best. This year has already been a really exciting one for football shirts. After a relatively dry few years in terms of creativity, the 2018 World Cup signalled a change in direction. Following some stunning creations from all brands, the gradual release of the new club shirts for the 2018/19 season has only meant more of the same. 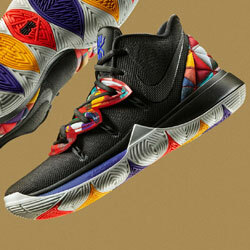 Nike have led the way, with a number of designs which will stand the test of time. I’ve rounded up my personal favourites, and if you can get your hands on any of them you’re very lucky. Best, sleeves, ever. Image by Nike. 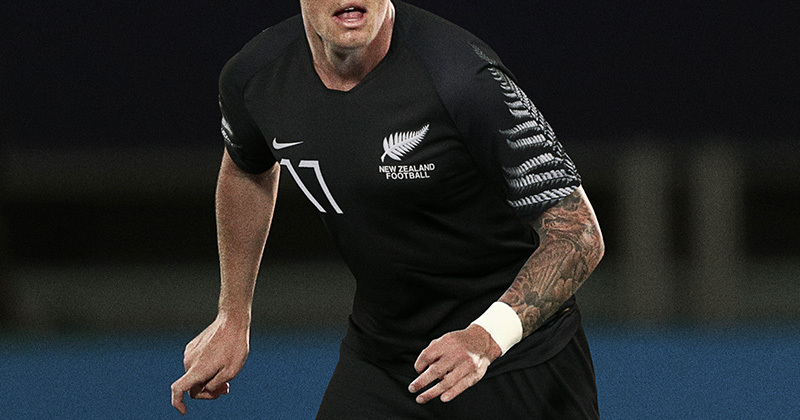 New Zealand narrowly missed out on World Cup qualification, and it’s the only reason this shirt hasn’t been leading the conversation as the best shirt across any team in 2018. The stunning unique graphic on each sleeve is executed to perfection, and what’s more it makes complete sense for the All Whites. No one does shirts like Boca Juniors. Image by Nike. 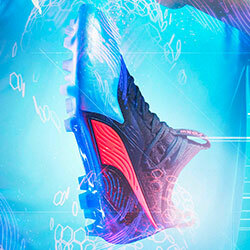 Nike are masters at taking an established design idea, and refreshing it in a new and exciting way. 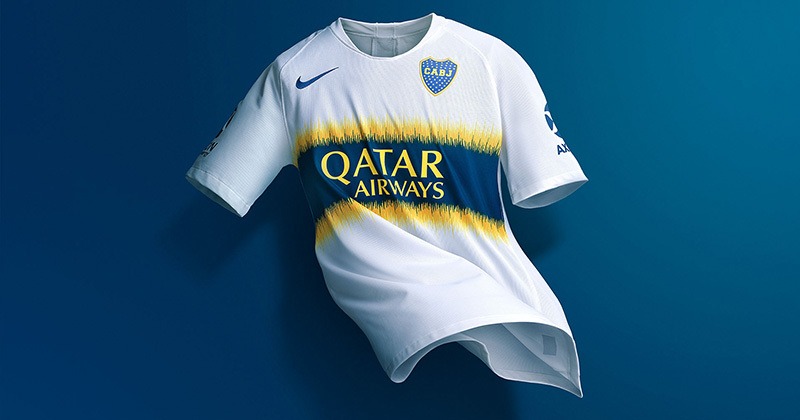 This Boca Juniors kit does exactly that, taking their classic shirt design and injecting it with a dynamic, sound wave-like effect. The result is superb. A true Brazilian masterpiece. Image by Nike. Sometimes you’ve got to let your hair down with a shirt design. And once you do, there’s a fine balance between a wonderful piece of art and a mess. 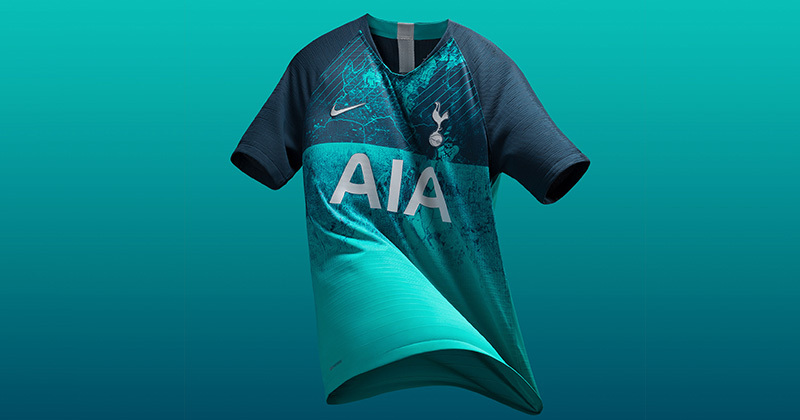 Personally, I think this kit is the former. Back where they belong. Image by Nike. Inter snuck into the Champions League at the end of the 2017/18 season, before dominating the transfer market with a series of big deals. Now they enter this new exciting period of their history with some of their best shirts in a long time. 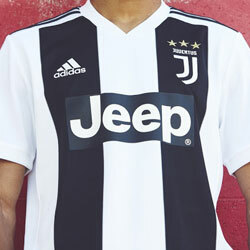 This away shirt (what is it with away shirts?) 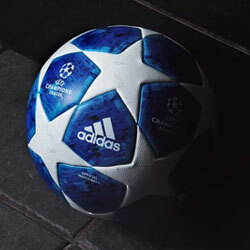 is my favourite. The World Cup would've been better with this shirt. Image by Nike. 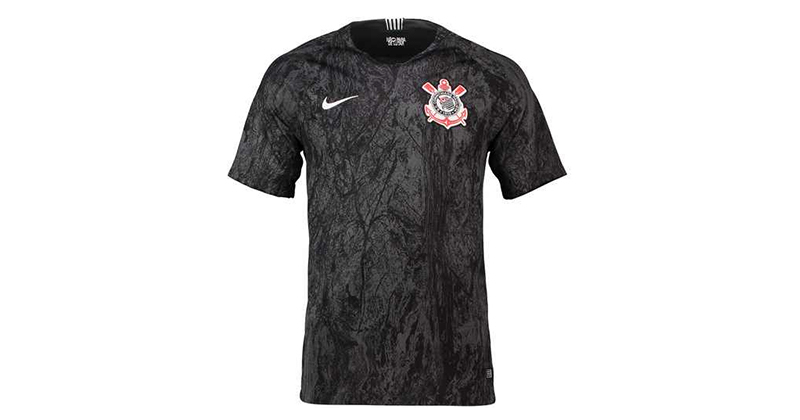 Once again, Nike created one of their best designs for a team that didn’t make it to the World Cup. The sleeves on the Slovakia shirt hark back to the 90s, where Nike’s best work was reserved for the sleeves of a kit. The hype has died down, but this shirt still reigns as king. Image by Nike. 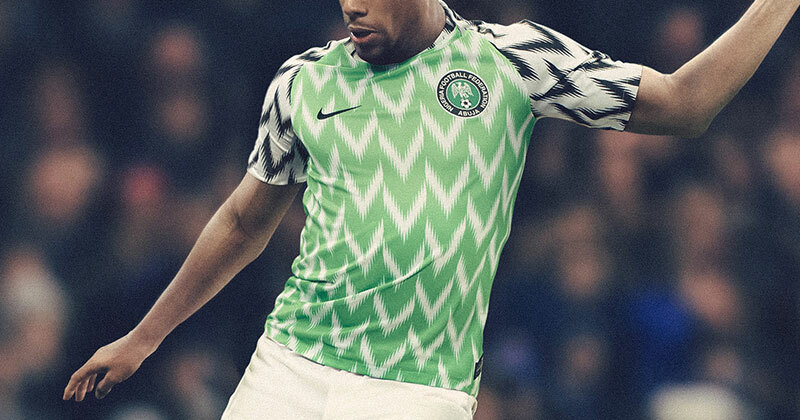 Oh Nigerian shirt, we haven’t forgotten about you. It seems like a long time since we saw this kit dominating the news, and it still stands tall months later as one of the shirts of the year. Some shirts transcend club loyalties. Image by Nike. This shirt might be my favourite in the Premier League this season. Why? Because all the elements of the shirt combine to form something powerful and memorable. It’s debut at the weekend did nothing to sway my opinion. I predict a riot. Image by Nike. If you want to find good shirts in an unexpected place, the Premier Soccer League (South Africa) is the place for you. 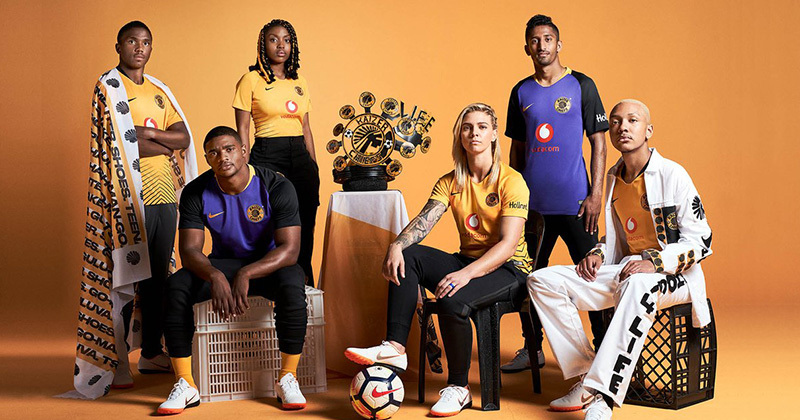 Kaizer Chiefs headline the collection, with everything from the colour to the design working in perfect harmony. The away shirt (in purple) could've just as easily made this list. 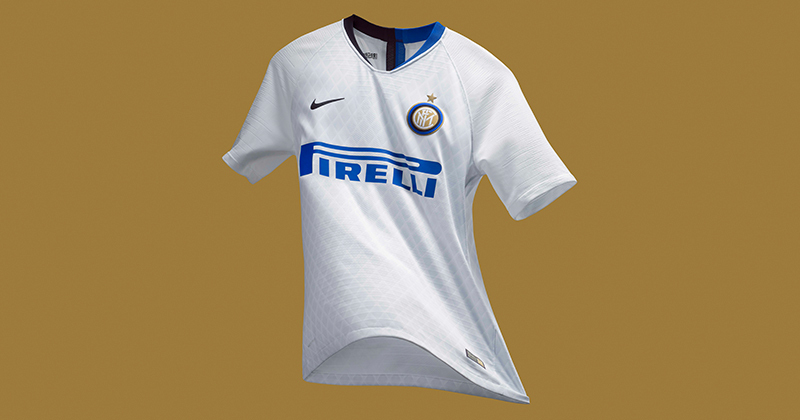 It just so happens that most of Nike’s best work was reserved for relatively low profile clubs and nations. And that’s probably the only reason more people aren’t talking about how good a year it’s been for the swoosh, when it comes to football shirts. 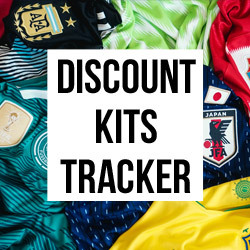 To find some great deals on Nike shirts, and shirts from other brands, keep it here at FOOTY.COM. Macron’s footprint on the football shirt world is steadily growing, and they’re making good use of their opportunities. How much sweeter is the fruit we are never destined to enjoy? 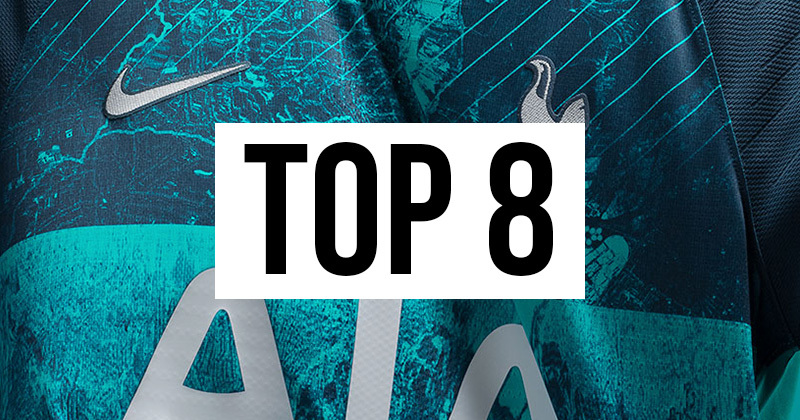 (Yes I'm still talking about football shirts). How on earth are we supposed to top these shirts in 2019? It's possible we won't.